In business dynamics, conservation of momentum means each group will fall into its own cadence or rhythm. They will stay in their own groove until acted upon by an external force. >Marketing sends us bad leads. >Sales can't close the great leads we send them. >I told operations we were going to close that big deal. >Sales always says they are going to close that big deal and it never happens. >Marketing does not understand this great new design and how it will change the world. >Engineering couldn't speak in plain terms if their life depended on it. >We are the only department that can make accurate predictions. Everyone else lives in a fantasy world. You are probably laughing out loud right now because we all have heard these rants. Enter the Service Level Agreement. 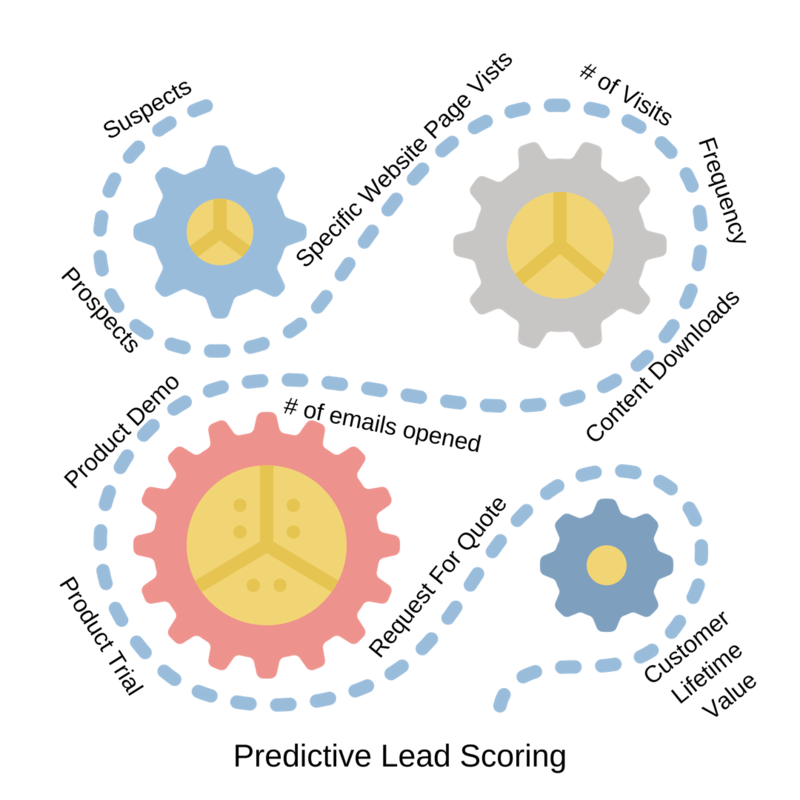 The purpose of an SLA (Service Level Agreement) is simple: align various departments, get everyone on the same page, and agree on expected outcomes and accountability. An example of this alignment could be Sales and Marketing defining a "good lead" and committing to execute an agreed-upon follow-up strategy (accountability). Another could be aligning on lead time for orders from Sales to Operations. Easy. Simple. So why do Service Level Agreements fail? Everyone has a 5-year plan. A new survey by Robert Half shows 64% of workers favor job hopping with 75% of employees under 34 believing it could benefit their career. That means in reality, you can expect the players to change almost yearly! Those who set up the Service Level Agreement will likely not be there in 12 months. Using Predictive Lead Scoring, as we gather more data, we are able to determine the quality of leads and their closing rate. An efficient way to develop a lead score is to look at historical data. What behaviors did existing customers exhibit before they closed? This could be number of page visits, frequency of visits, offers downloaded, demo presentations viewed, trial participation, etc. Next, give each behavior a weight. If you know that viewing a product demo has a higher closing rate than downloading an offer, for example, give it a heavier weight. Now 3 months later, your data tells you a trial has a better closing rate than a demo. The objective has changed from demos to trials. 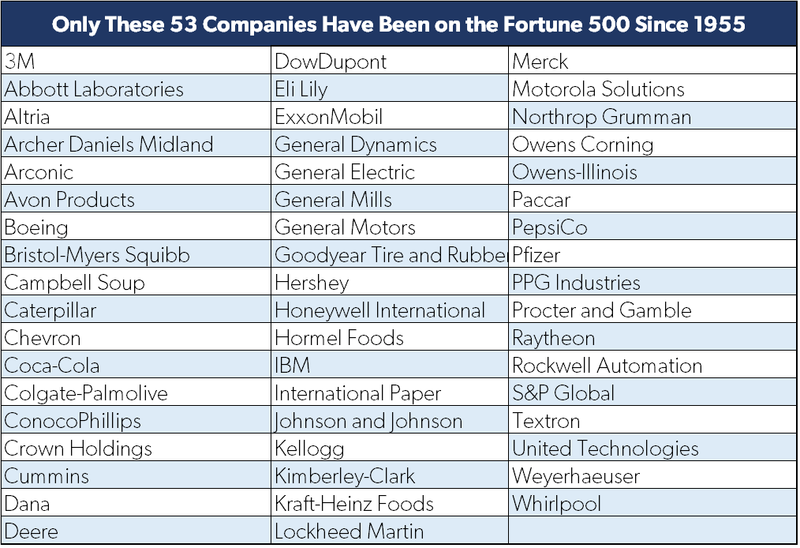 Only 53 US companies have been on the Fortune 500 since 1955. In 1998, IBM was the biggest American tech company by revenue. Now, some 20 years later, it’s not even among the top 30 companies in the Fortune 500. Innovation creates new markets that did not exist and technology (including AI and Machine Learning) allows companies to quickly position themselves as the new market leader. Should you just forget about Service Level Agreements? No. The key to a successful SLA is to understand it is not a static document. You need to adopt scheduled reviews and adjust and optimize where necessary. 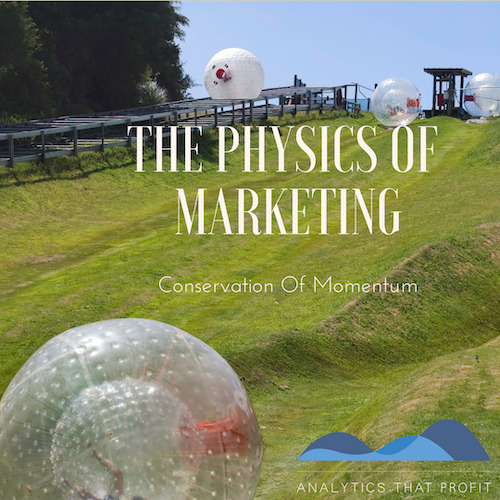 Reviewing your metrics on a regular basis— we recommend no longer than every 90 days— and developing an agreed-upon process to address market changes and new products will keep you on-track with your business goals and objectives.